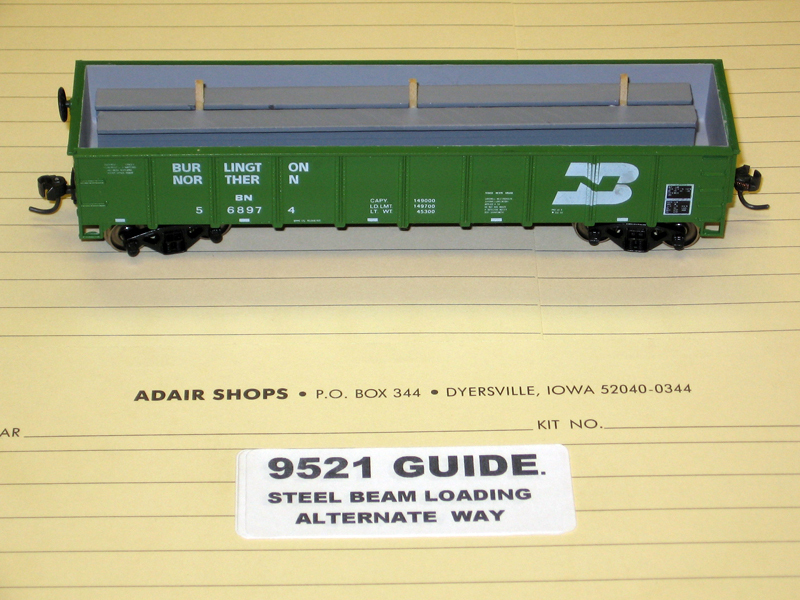 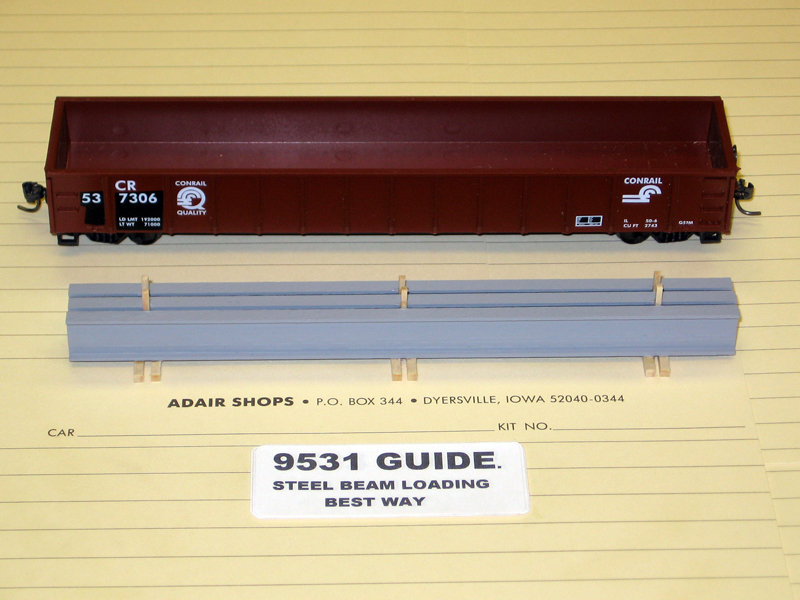 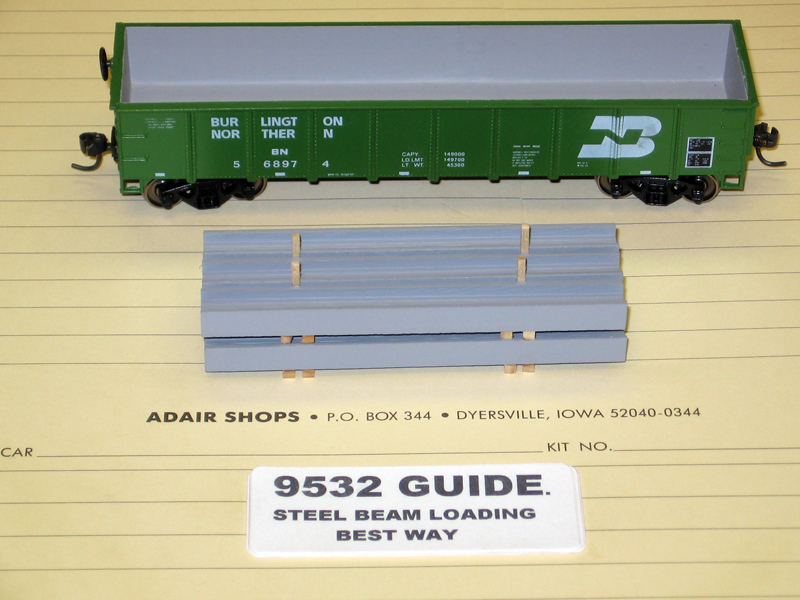 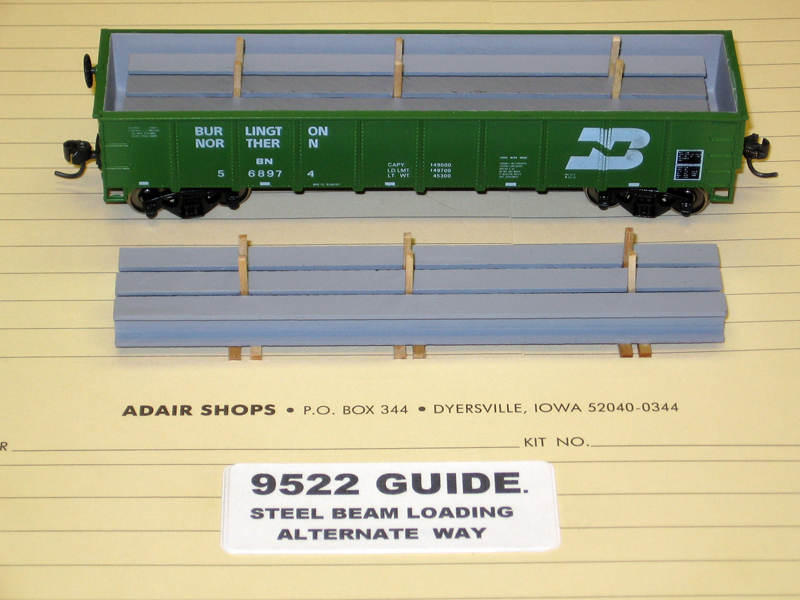 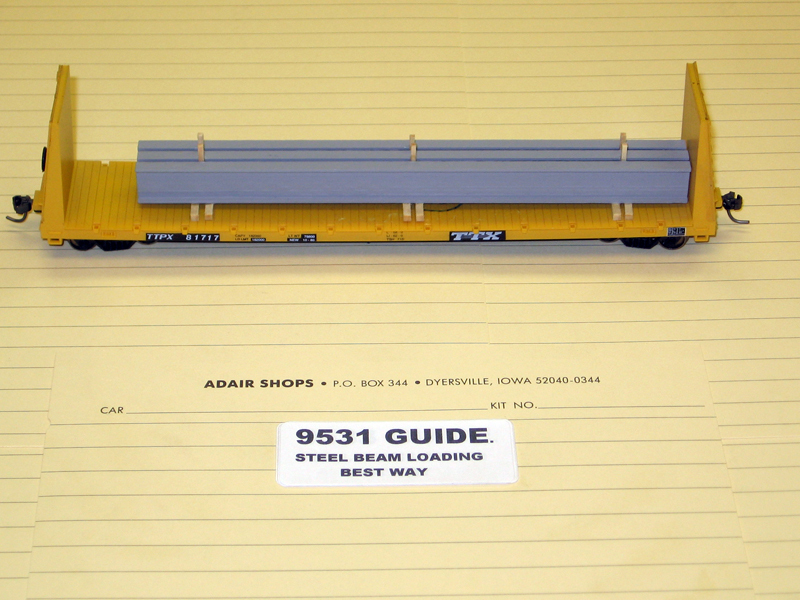 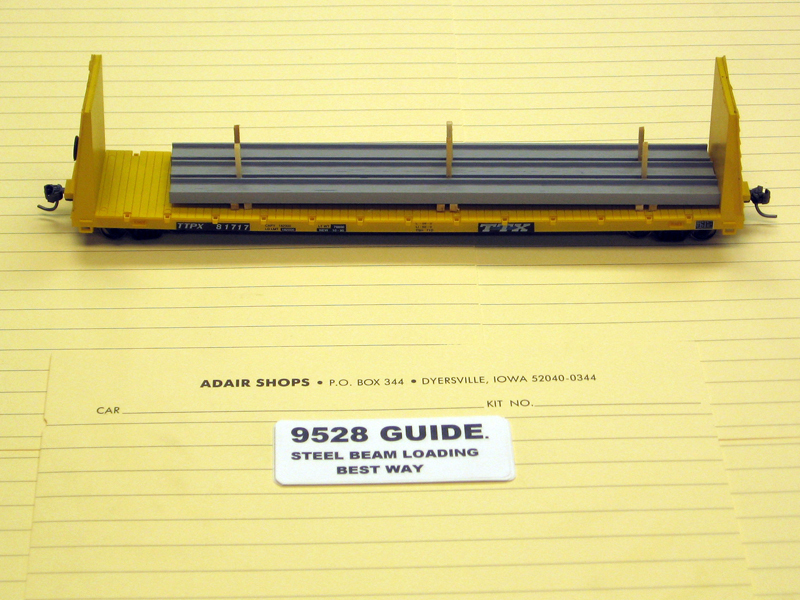 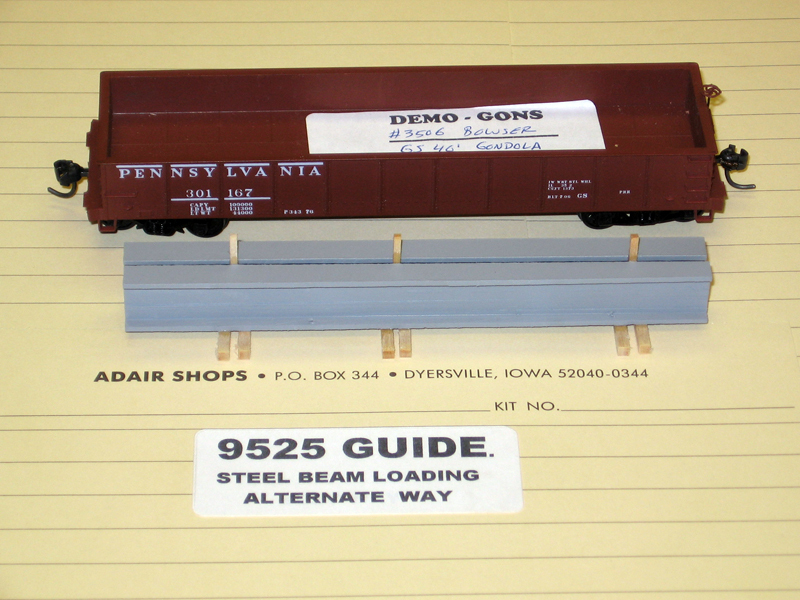 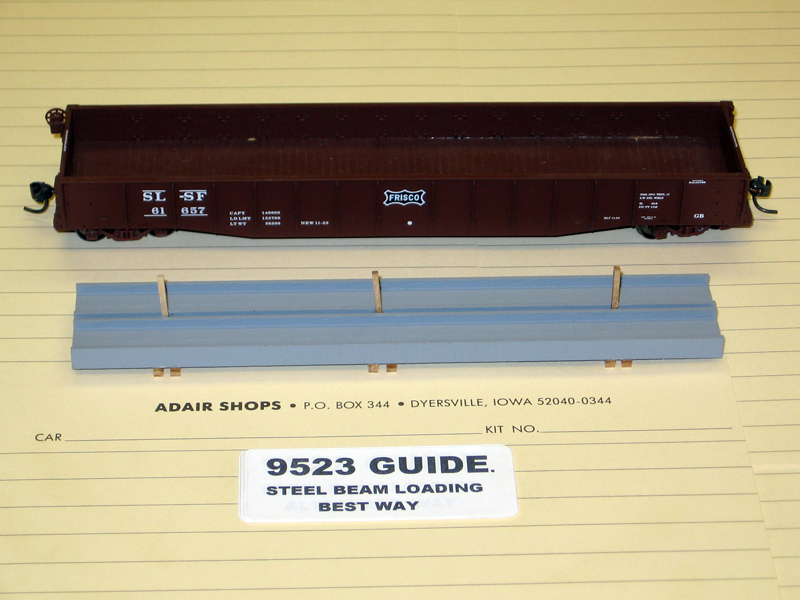 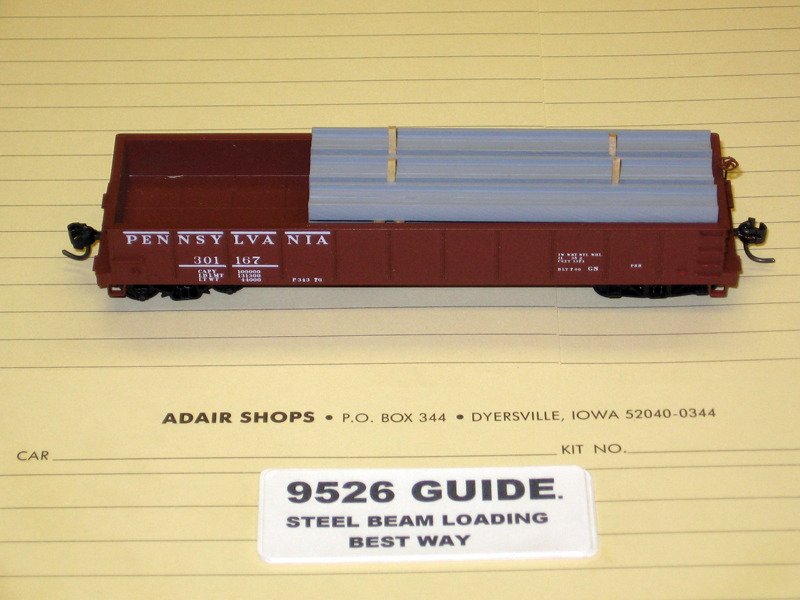 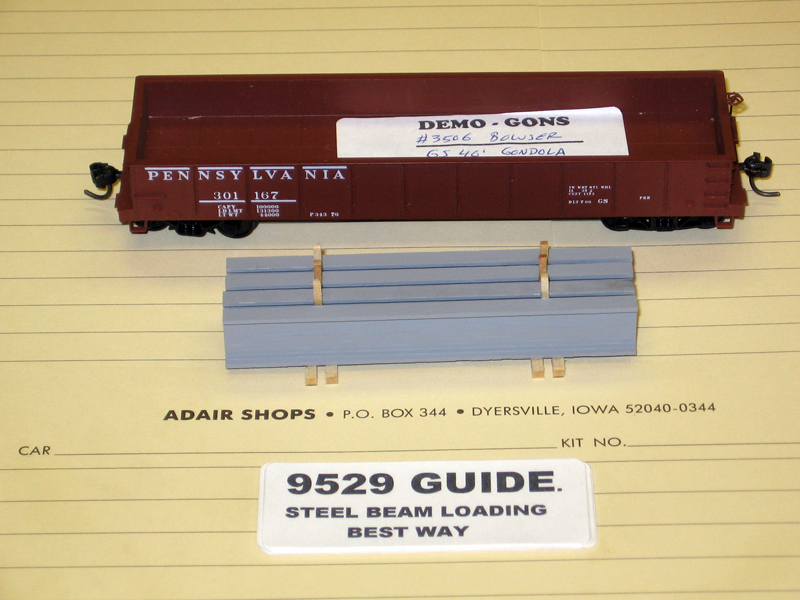 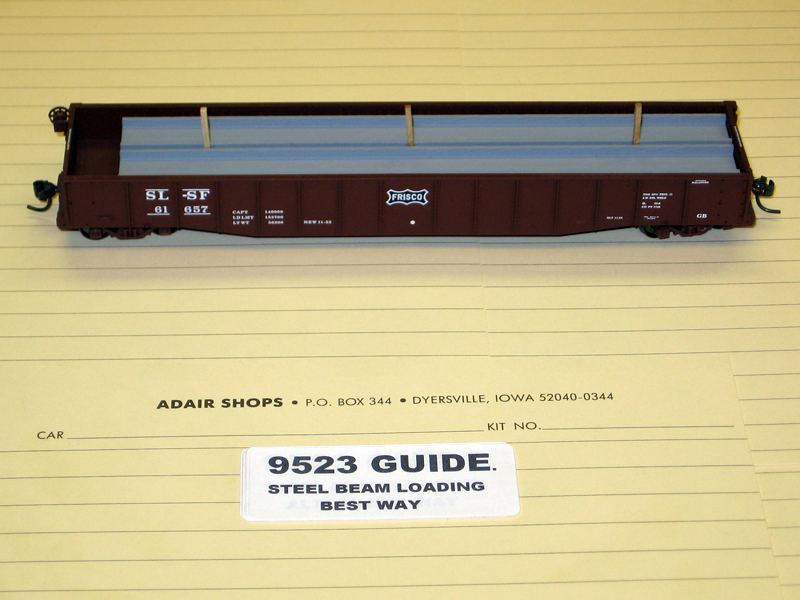 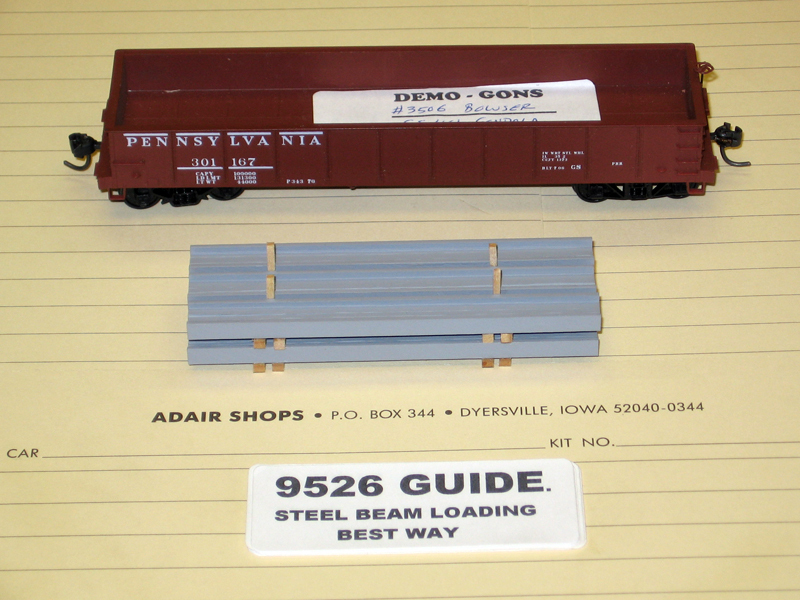 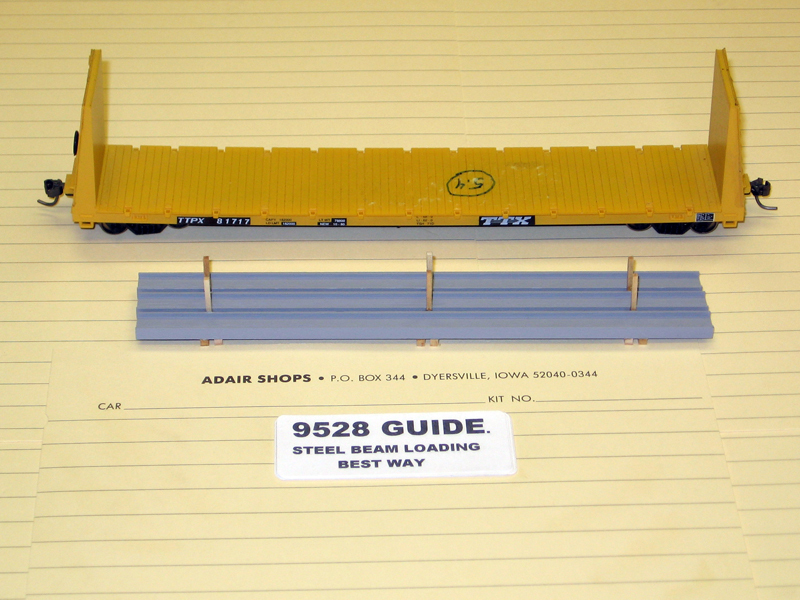 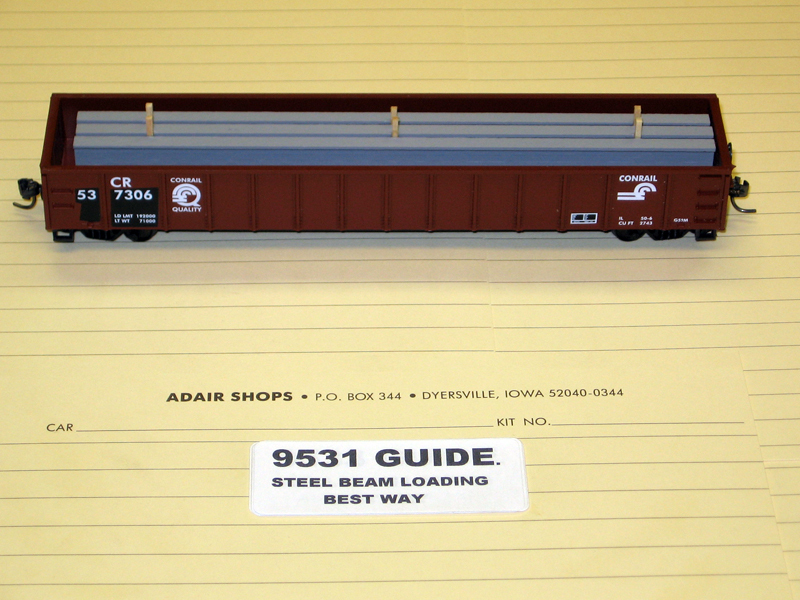 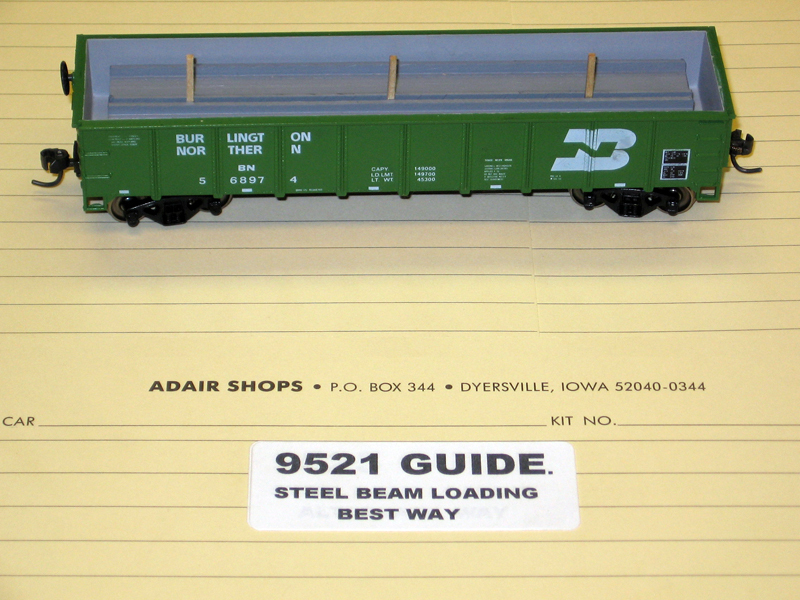 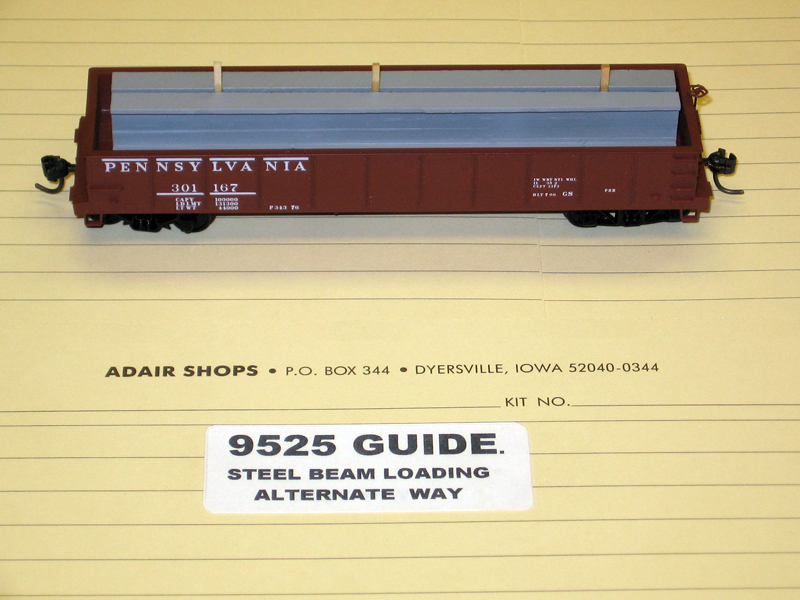 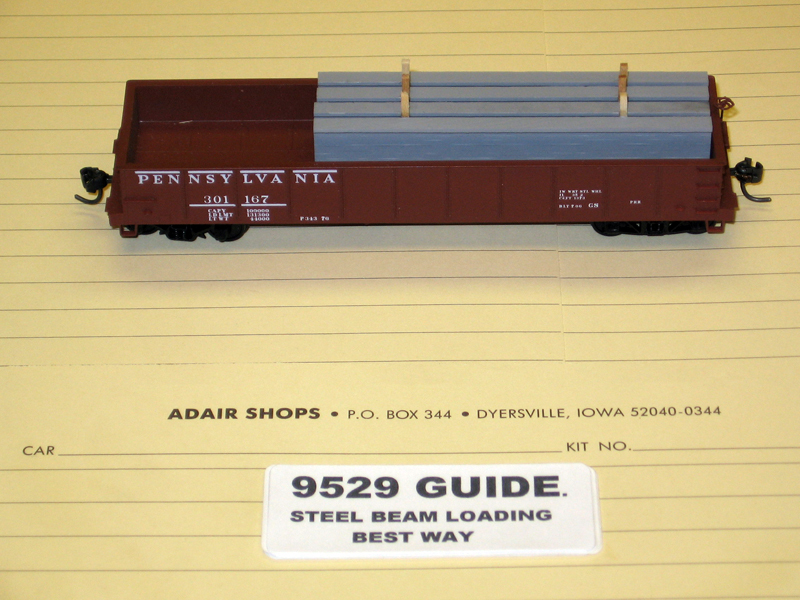 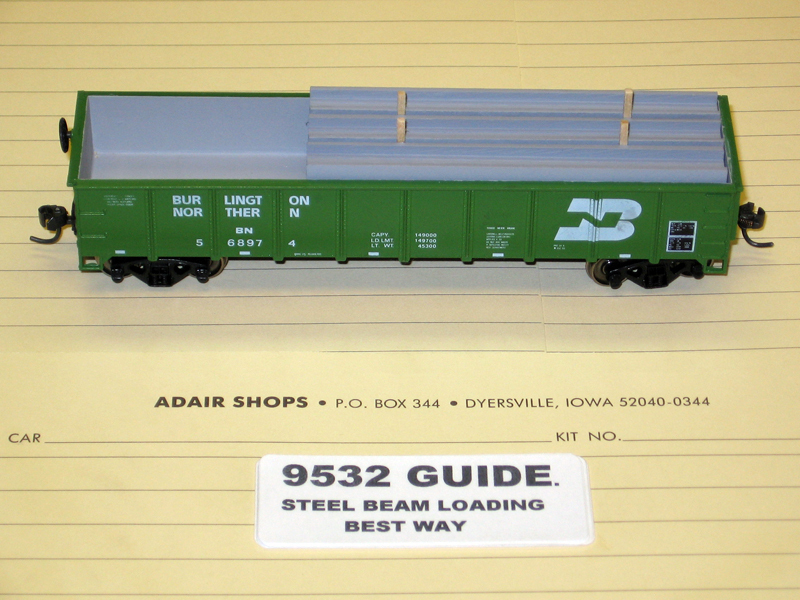 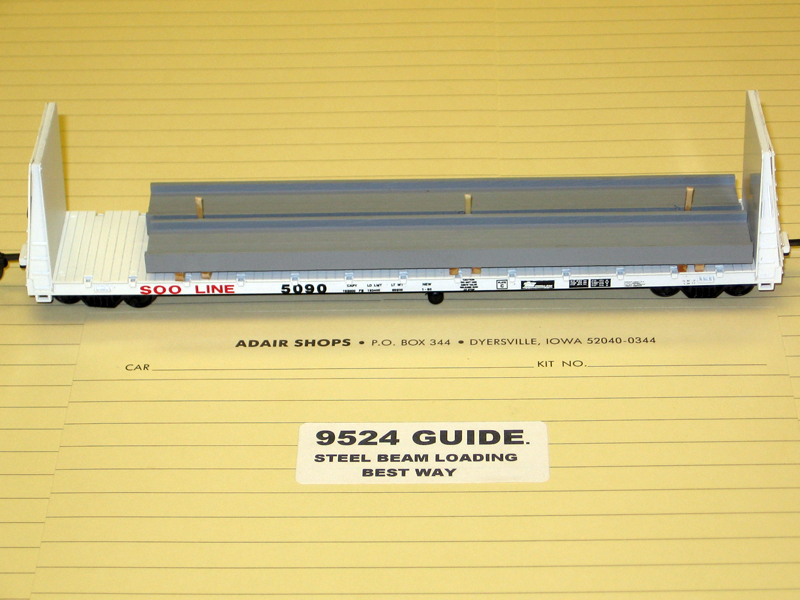 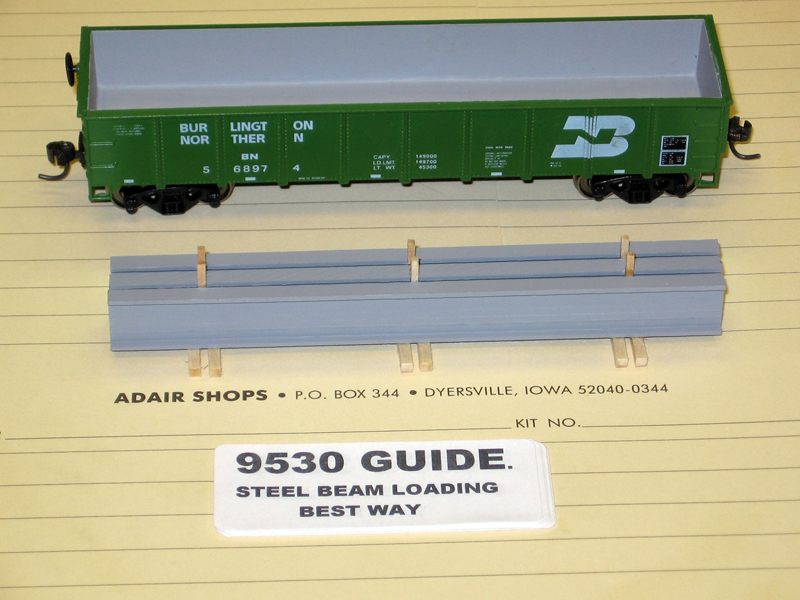 Check out our new steel beam load kits. 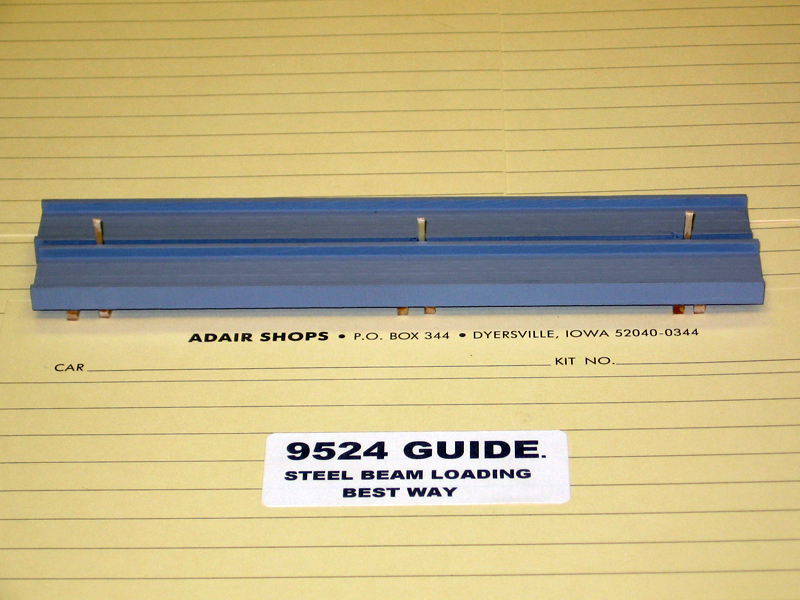 Available in either heavy structural sizes or wide beam sizes. 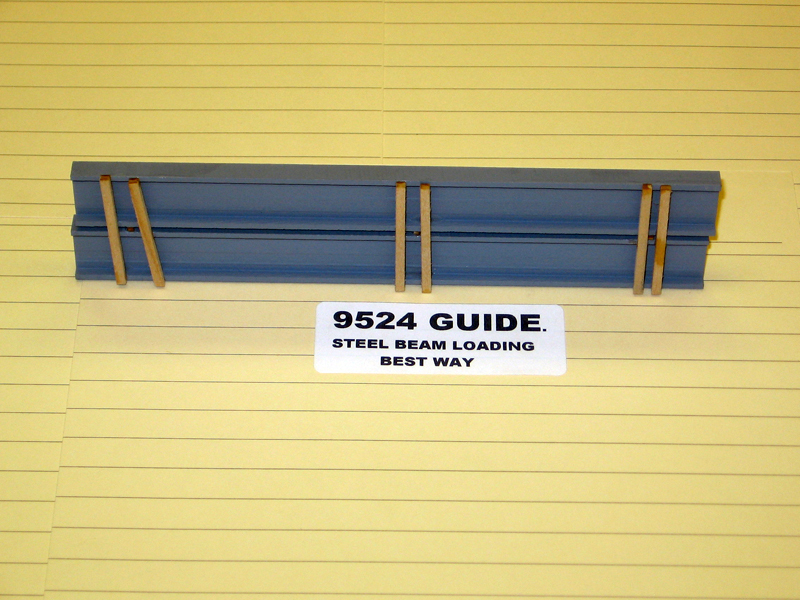 These beams are made from our special lead alloy, and come primered in grey paint. 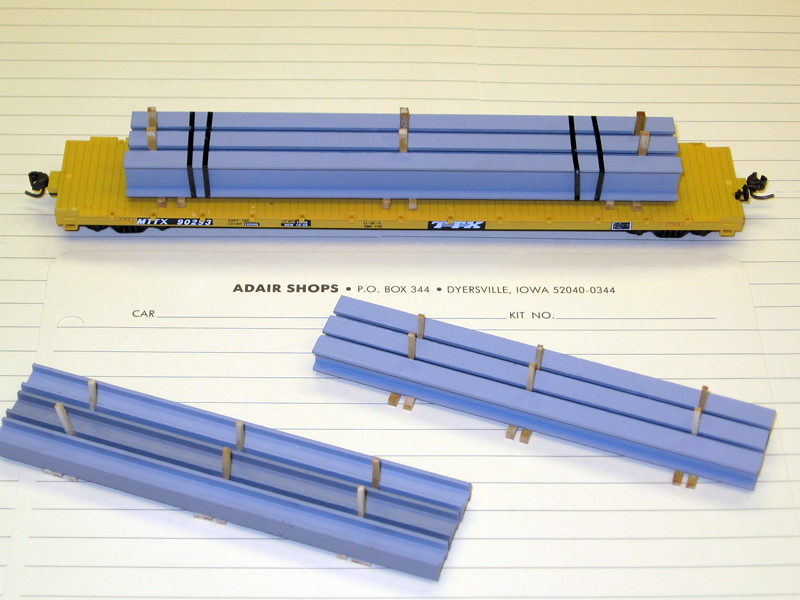 Kits also include wood dunnage. 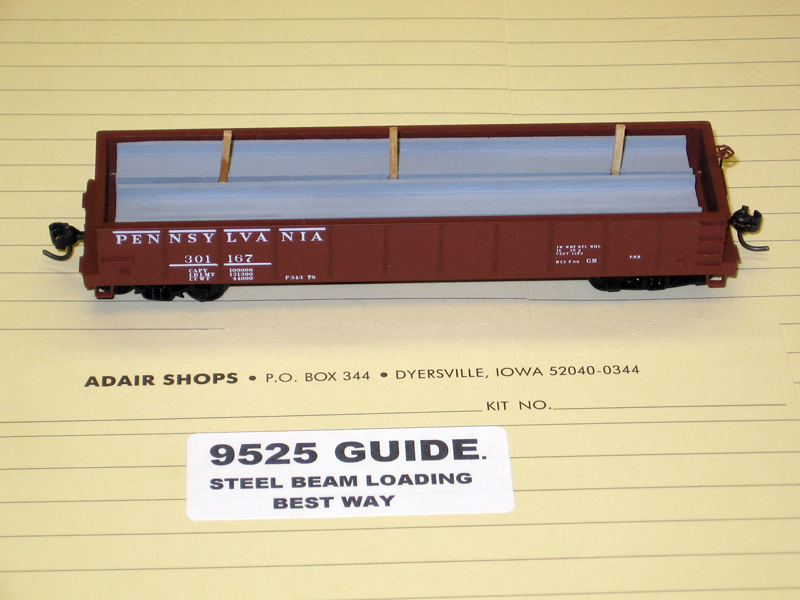 Prices range from $16.99 per kit to $18.99 per kit (suggested retail price) depending on the beam size. 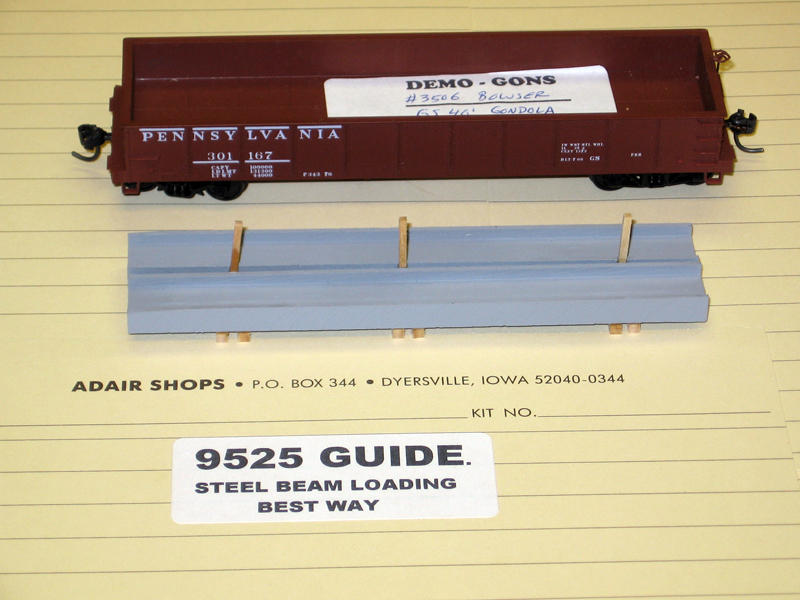 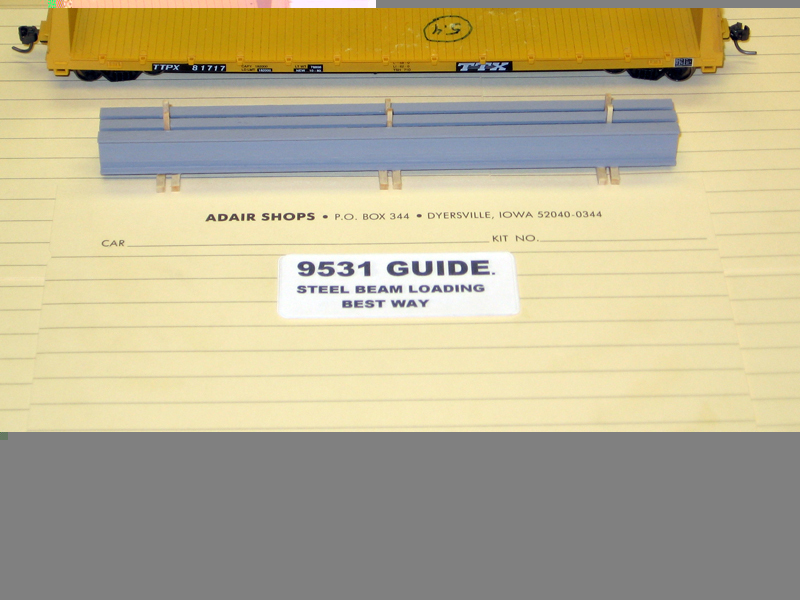 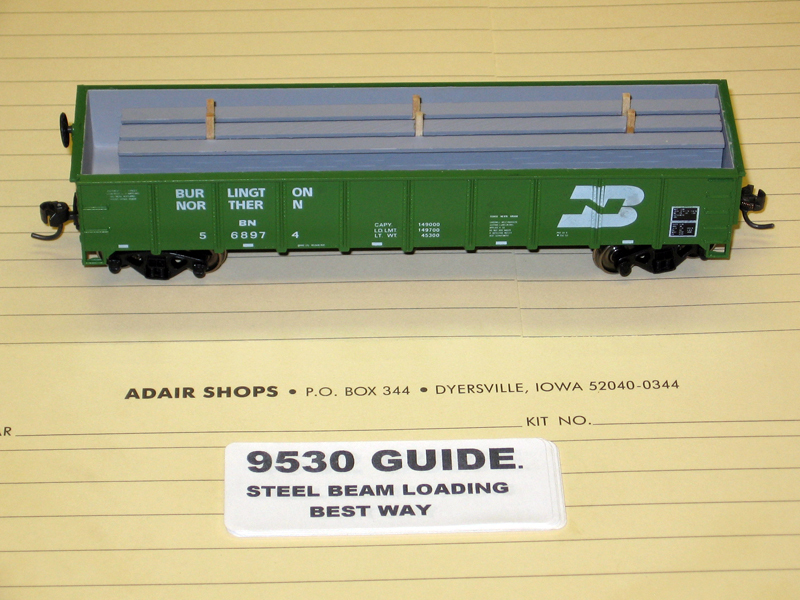 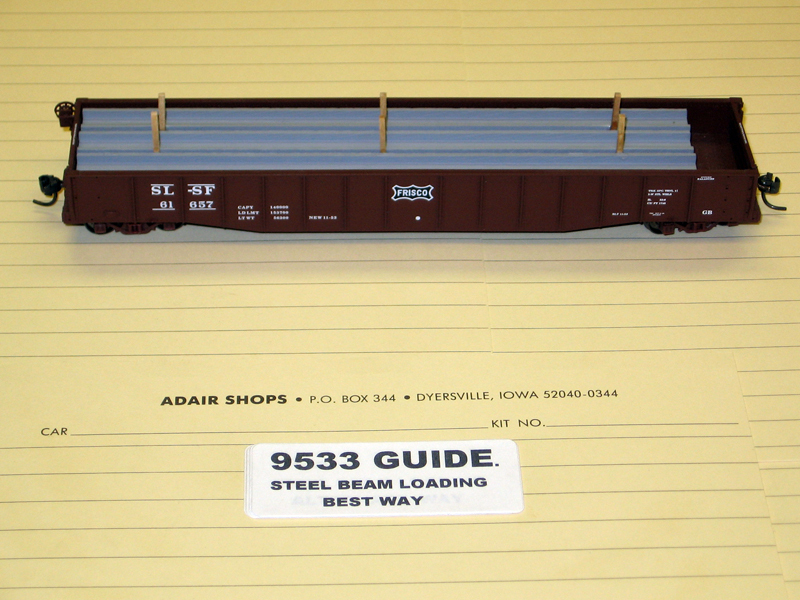 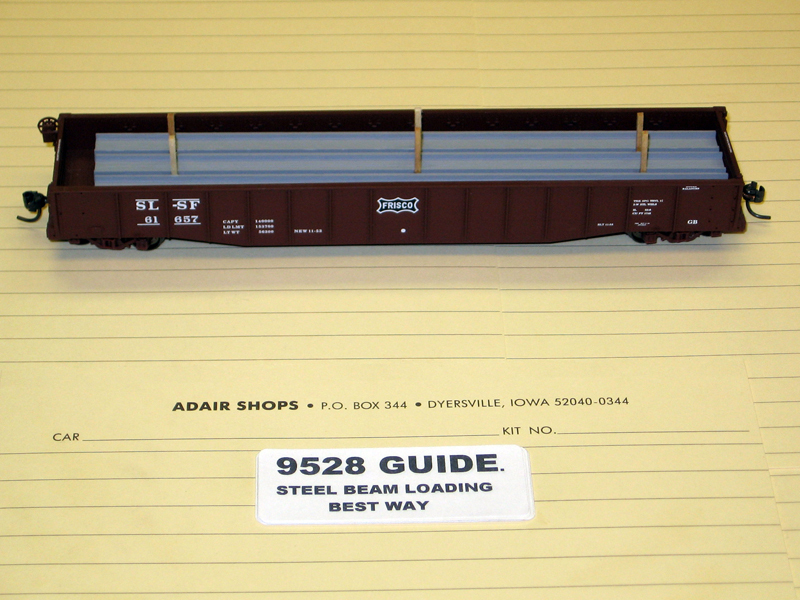 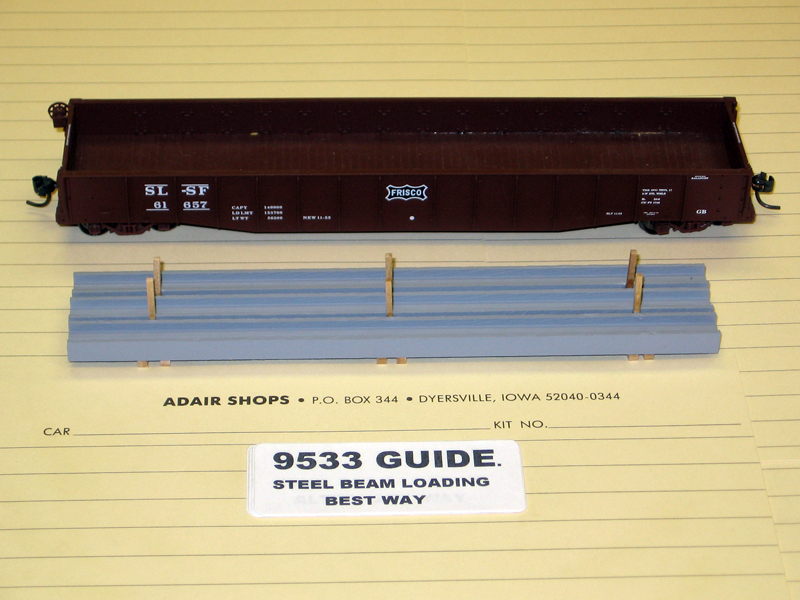 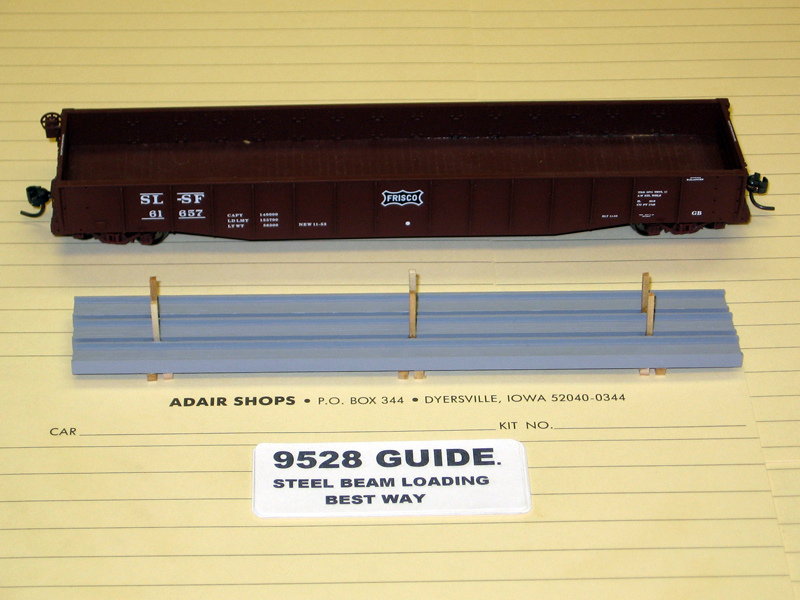 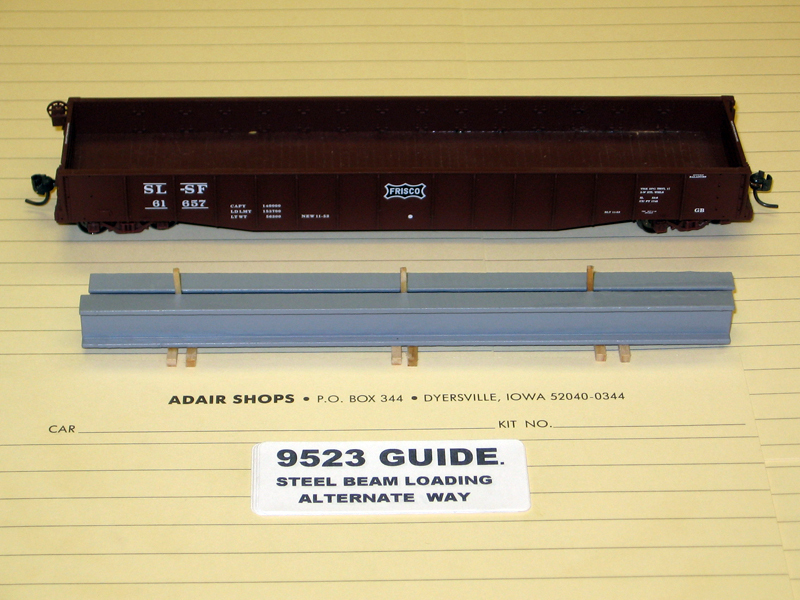 These kits are available now from either Walthers or directly from us.